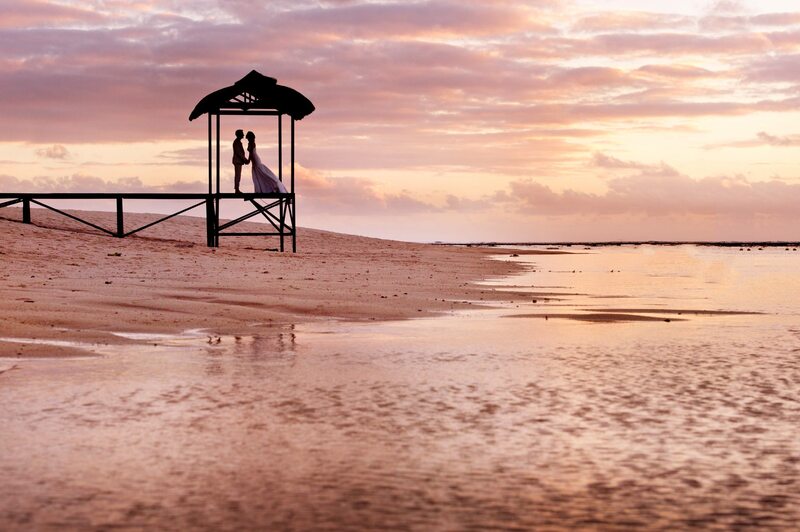 Simply put, we were desperate for Jacki to agree to shoot our wedding in Mauritius. On the day she was incredible – when she said she might be in a tree, lying in a bush or halfway in the swimming pool to get “that” shot, she wasn’t kidding! Our collection of photos were everything we wanted and more. In the end Jacki created a beautiful book from a selection which lives on our mantle piece. For all the reasons we selected Jacki, this is a book we still enjoy almost 5 years on and in which we have great joy in sharing with our friends and family.